DESCRIPTION AWARD WINNING CLASSIC ACTION & ADVENTURE IS AVAILABLE ON DREAMCAST. The ..
AWARD WINNING CLASSIC ACTION & ADVENTURE IS AVAILABLE ON DREAMCAST. 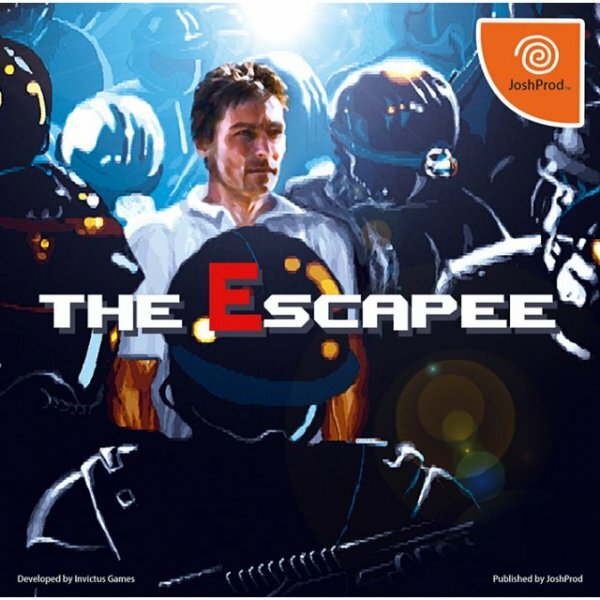 The Escapee has been REMASTERED and a great number of improvements has been added, such as built-in hint system, improved gameplay, and controls.